Popcorn Falls, the hilarious, two-man take on storytelling and small-town life, celebrated its off-Broadway opening at the Davenport Theatre on October 8. The production stars Tom Souhrada and Adam Heller and marks two-time Tony winner Christian Borle's New York directorial debut. Borle, producer Johanna Allen Lodin, stars Souhrada and Heller, scribe James Hindman and producer Lynne Halliday stepped out and struck a pose on the red carpet. Check out the photos, and go see Popcorn Falls through January 6, 2019. Tom Souhrada and Adam Heller are all smiles after their opening night performance. 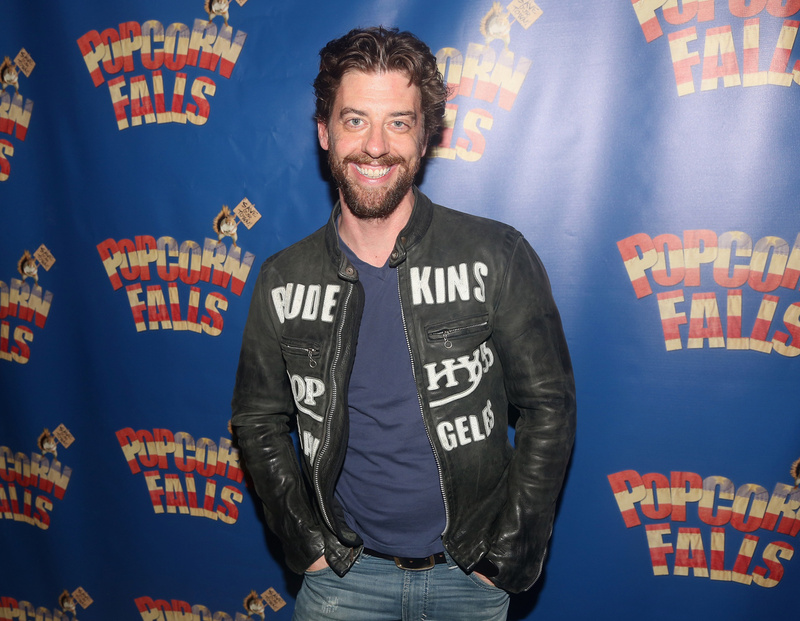 Congrats to Christian Borle on his directorial debut in New York! 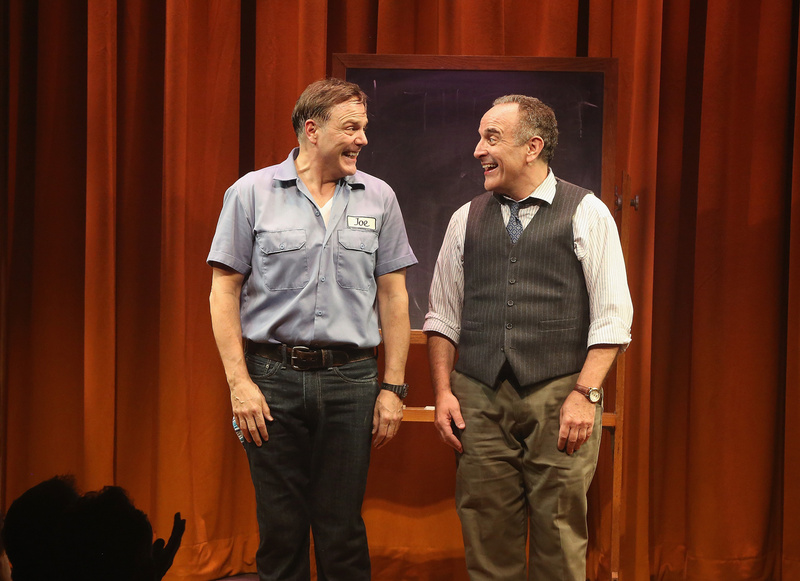 James Hindman's new play makes its off-Broadway debut, directed by Christian Borle.